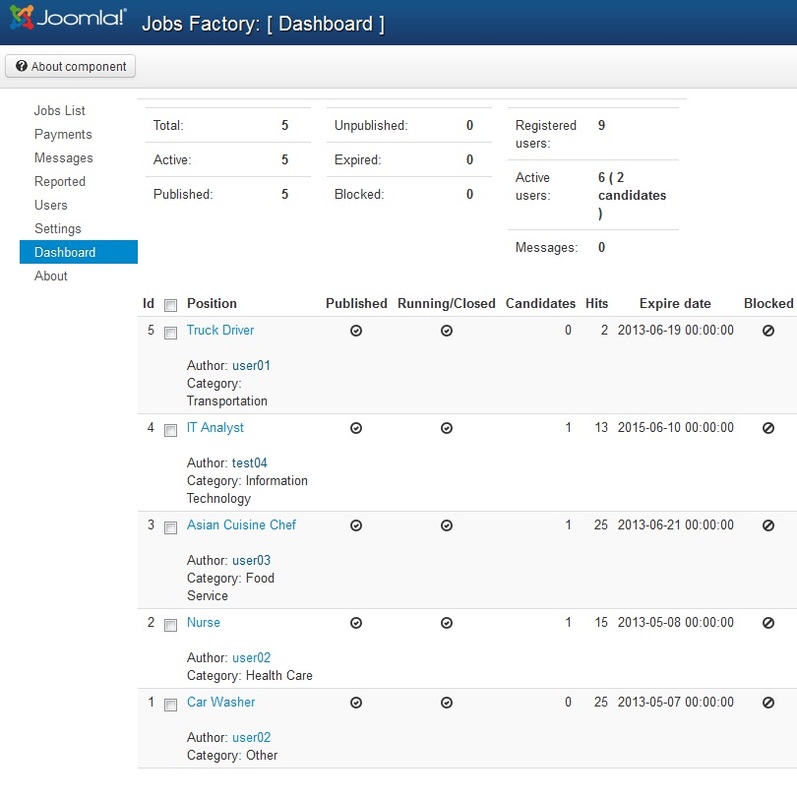 Jobs Factory is our Joomla! 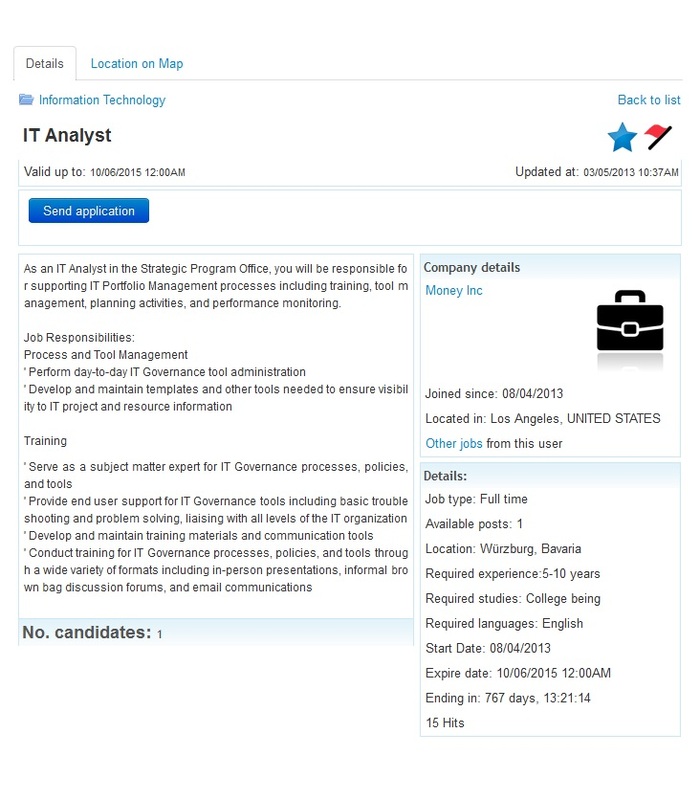 solution for a Job Recruitment system, intended to help employers manage their job offers and allow job seekers to submit their online applications. 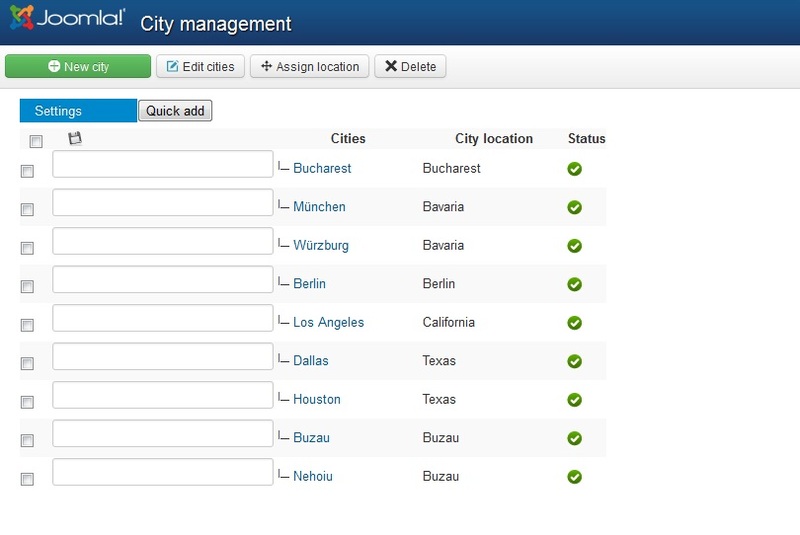 Webmasters will be able to create a broad range of implementations - from a niche website, covering only specific business areas (e.g. 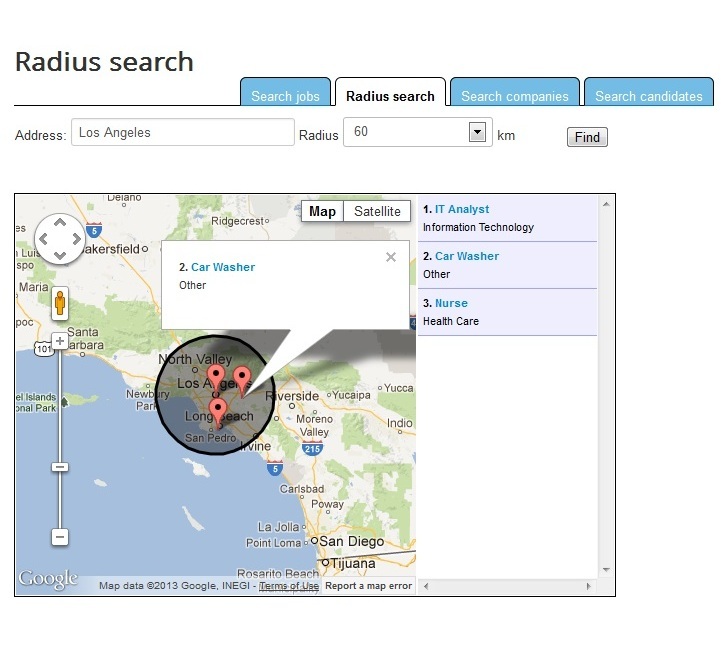 IT, Advertisement, Marketing etc.) to a fully fledged recruiting platform. 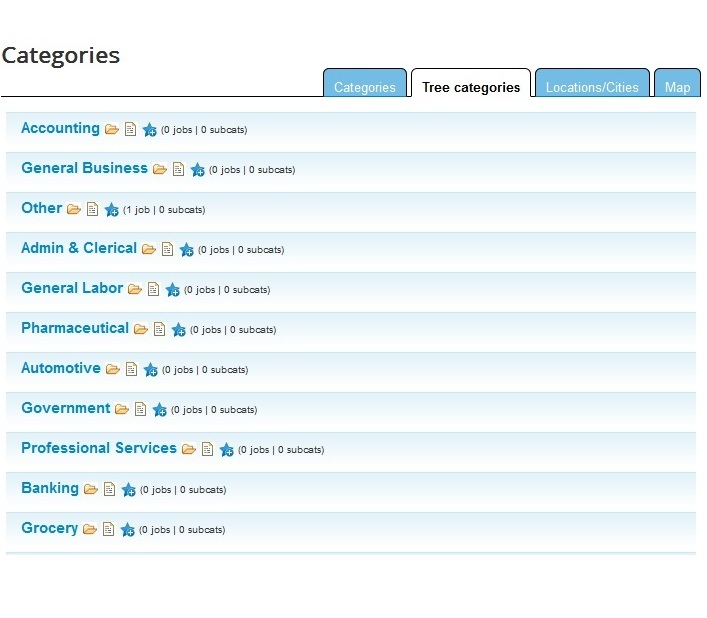 Advanced jobs search using various criteria: title, category, job type, required studies, etc. 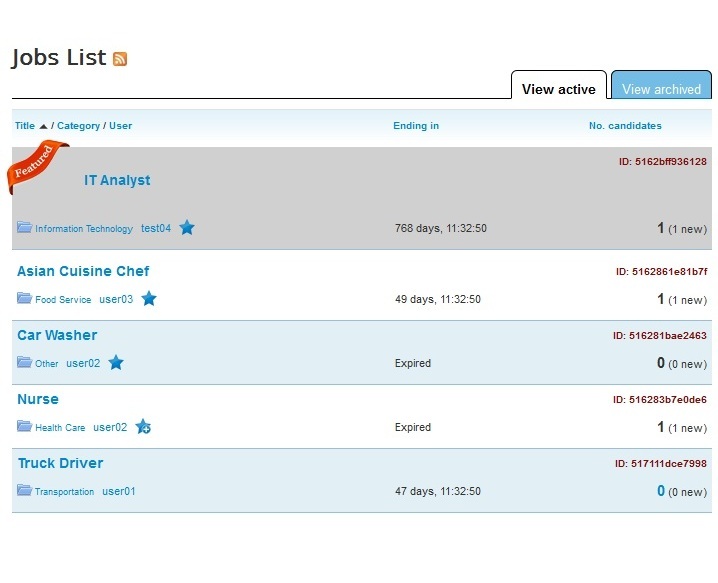 Actions: edit existing job offers, deal with reports, send notifications, etc. 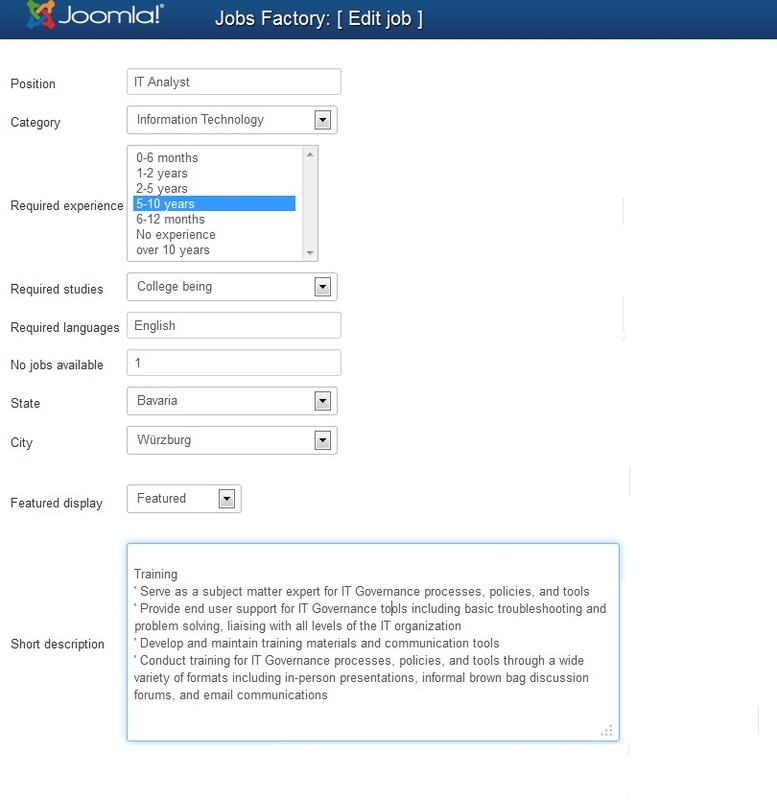 Jobs Factory 2.0.5 released on December 5, 2018. Fixed an issue regarding SQL injection. 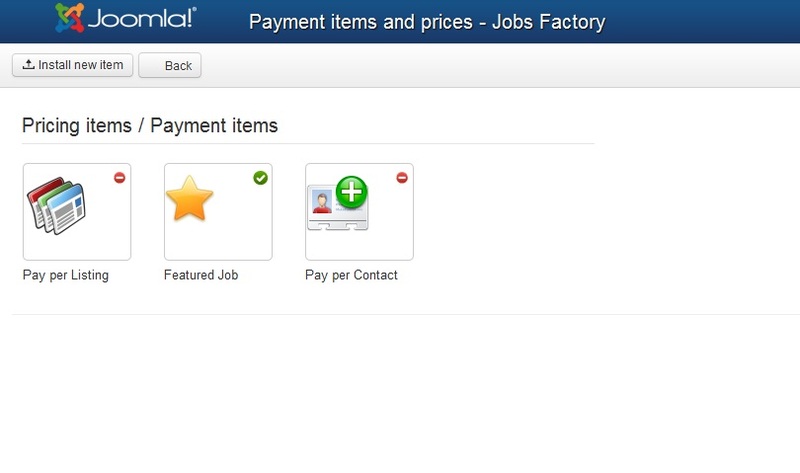 Jobs Factory 2.0.4 released on June 21, 2018. 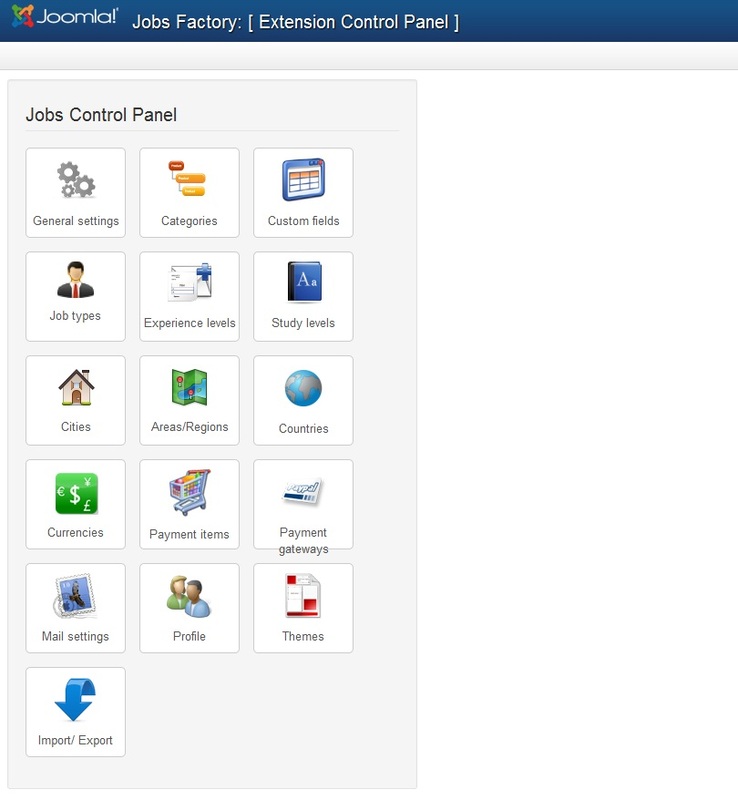 Jobs Factory 2.0.3 released on January 10, 2018. New feature: added customizable currency display format. New feature: added Symbols to Currencies. 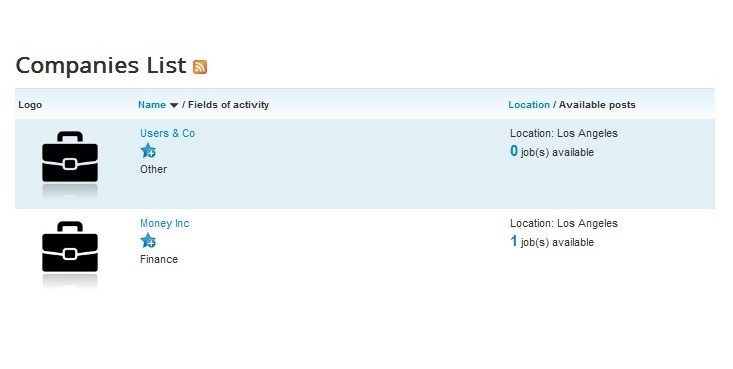 Fixed issues regarding Community Builder integration. 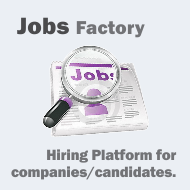 Jobs Factory 1.0.0 released on April 11, 2013. 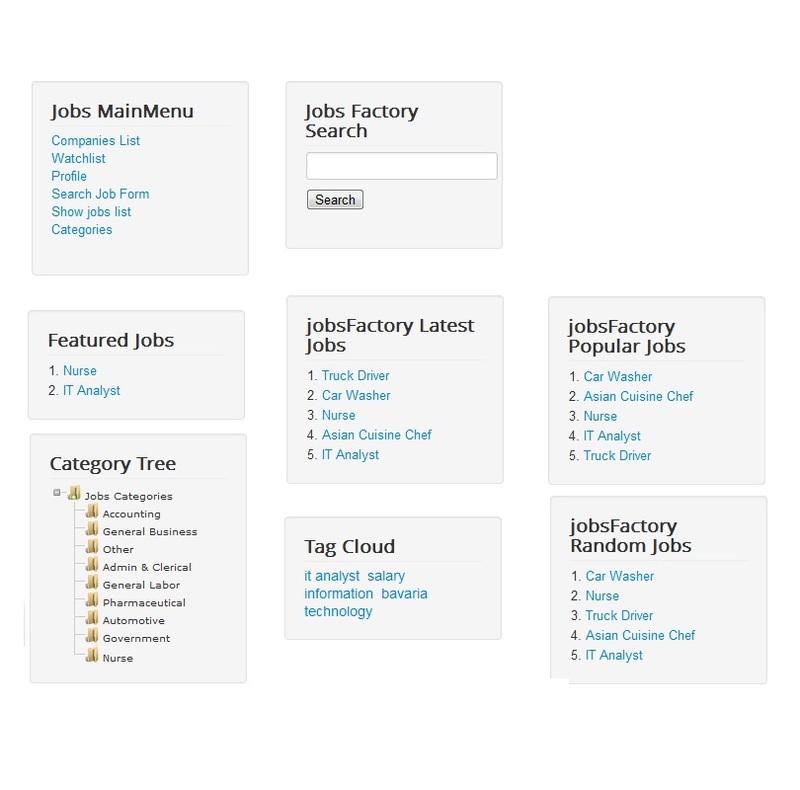 Screenshots are representing version 1.0.0 of Jobs Factory.